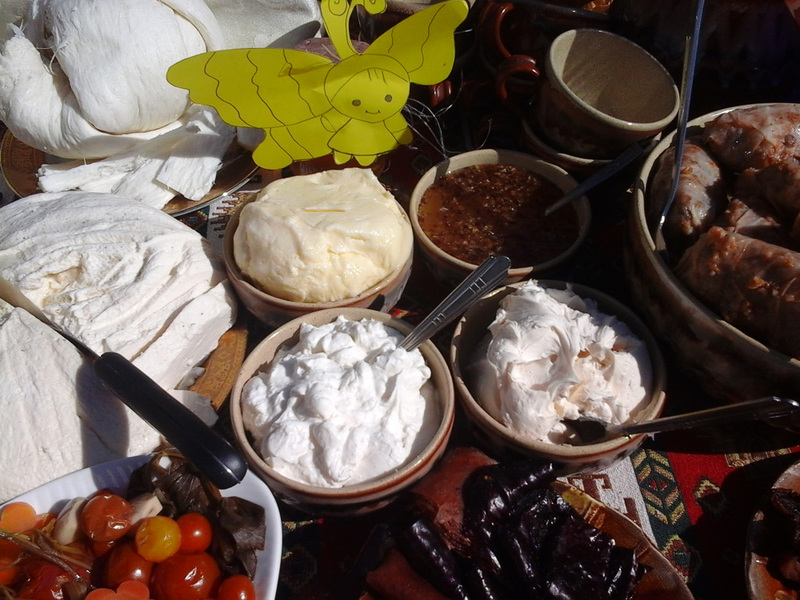 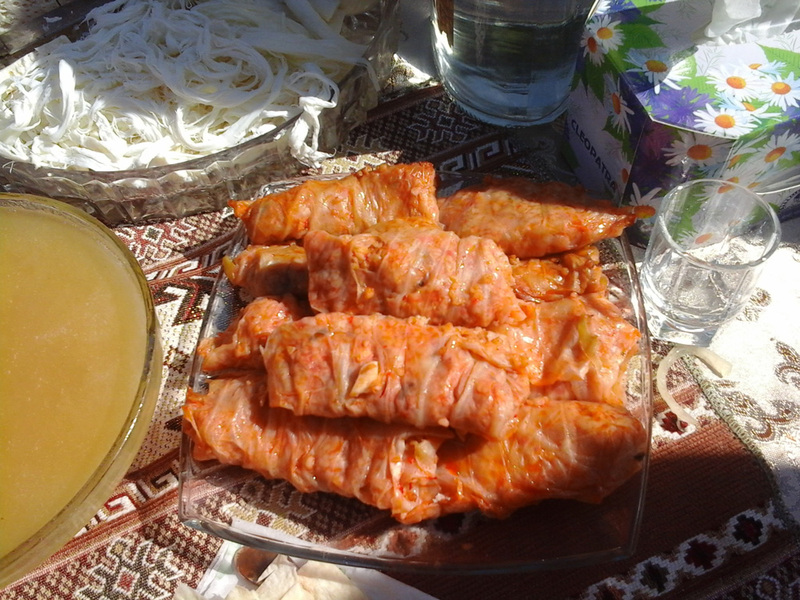 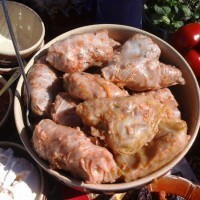 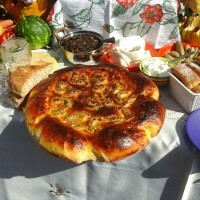 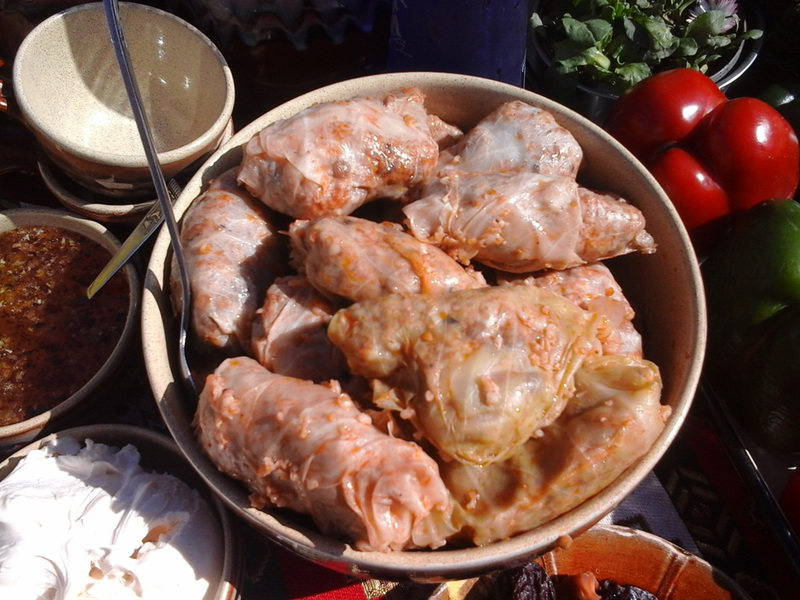 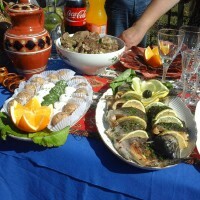 The Caucasian cuisine is known far beyond our mountainous region due to its authentic nature and surviving traditions. 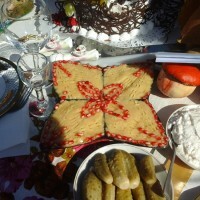 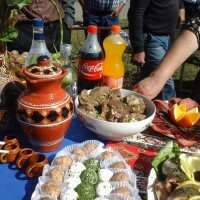 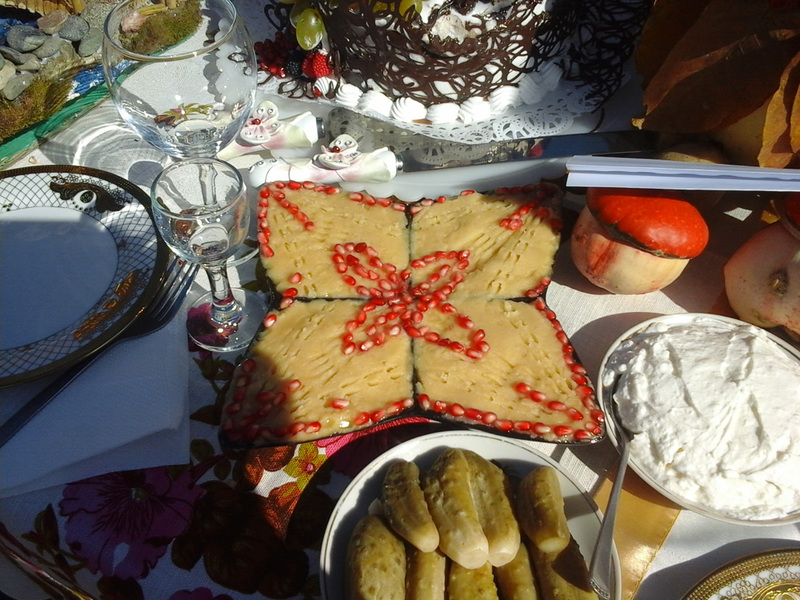 In our ethnicity-specific hospitality we rival with the Georgian or Abkhaz cultures, but this is a noble kind of competition, because you have to admit that no other reason for rivalry can be more dignified than kindliness of our homes. 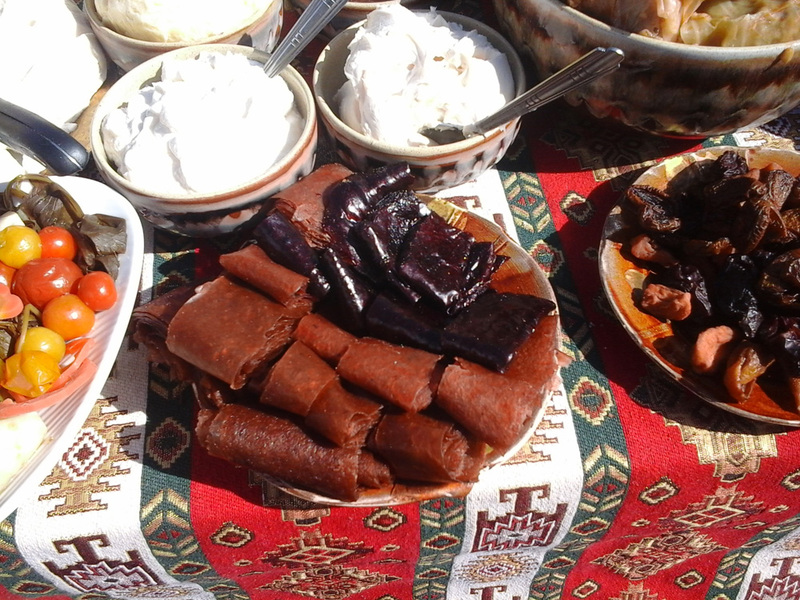 This being said, it has to be recognised that the traditional Armenian cuisine, which was far-famed not so long ago in the Soviet times due to the common political space, in our days in reality lingers on in some families that are few and far between. 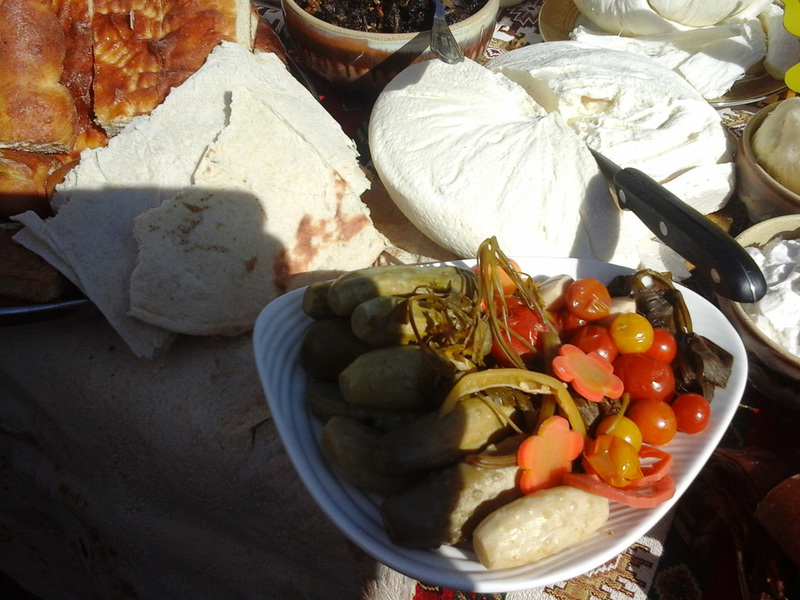 Finding an authentically traditional Armenian cuisine represents an ever bigger challenge because of the global market influences, but in Armenia’s rural areas it is still a realistic possibility. 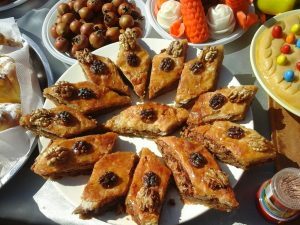 It has become critically crucial not to miss the right moment to look into our culinary and gastronomic traditions, to collect recipes and promote some one-off Armenian foods. 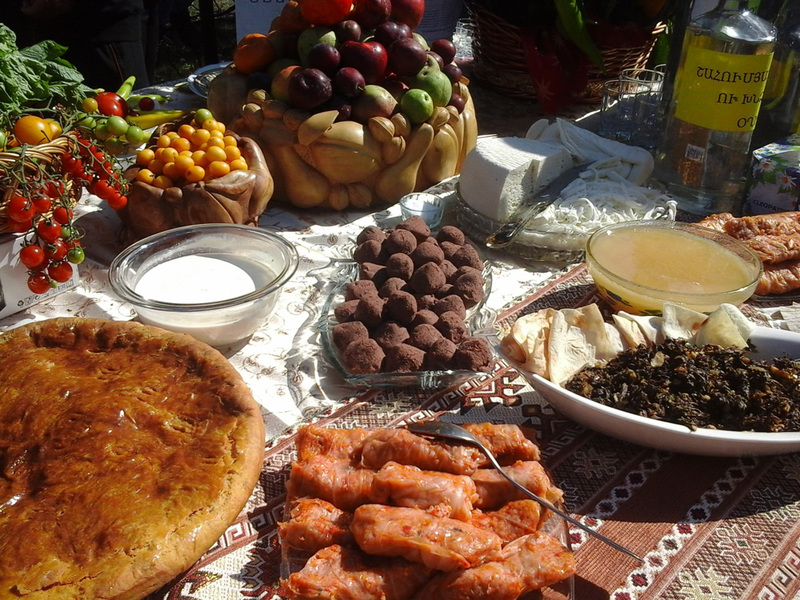 The Armenian cuisine is our nation’s huge wealth and a resource, which can be utilised in a beautiful, environmentally-friendly and efficient way both for the local economy development due to the domestic or foreign travel business activity, and for enhancement of our national identity. 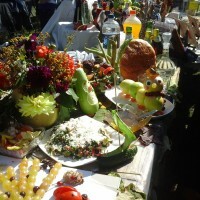 And, last but not least, for the sake of specific manifestations of our nation’s uniqueness, which are still literally present in our daily lives. 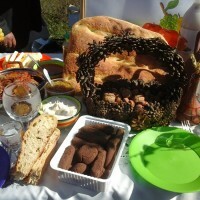 We have sought to connect in one the “everyday” aspect and the vital necessity of food, given its authentic character, with its concurrent fragility and exposure to loss as a tradition, – so that any one of our compatriots could sense it from the inside, in a simple and accessible for her or him way. 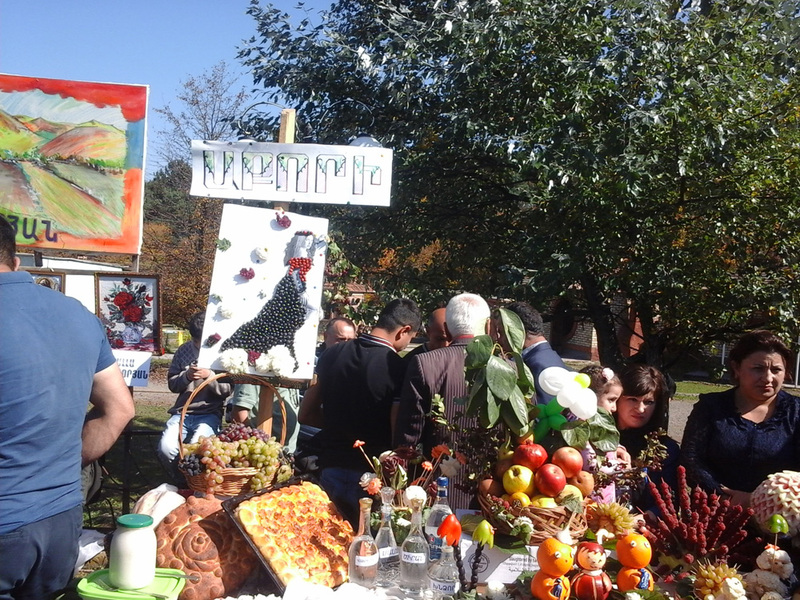 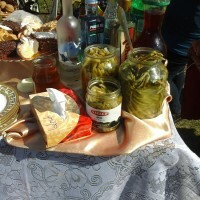 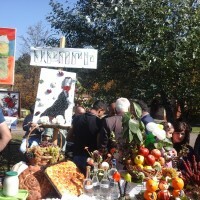 Since our Community Union has by definition a geographic reference, we have rolled out our activities in Tumanyan District of Armenian Lori Province, while being aware and maintaining aspirations that our work will also inspire other regions of Armenia, because many of them have quite a few unique recipes to boast of. 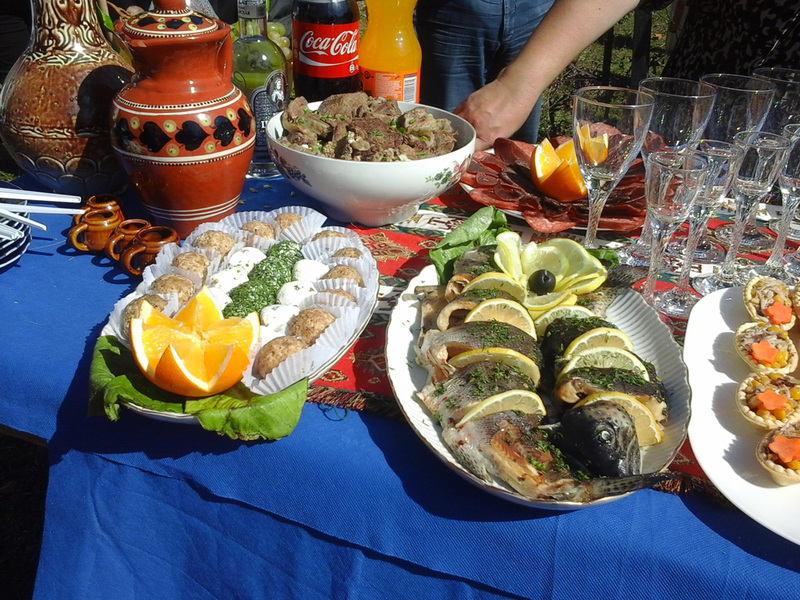 The custodians of our national culinary heritage are represented by the elderly female family carers residing in the local villages, which is why they were picked up as our primary target group. 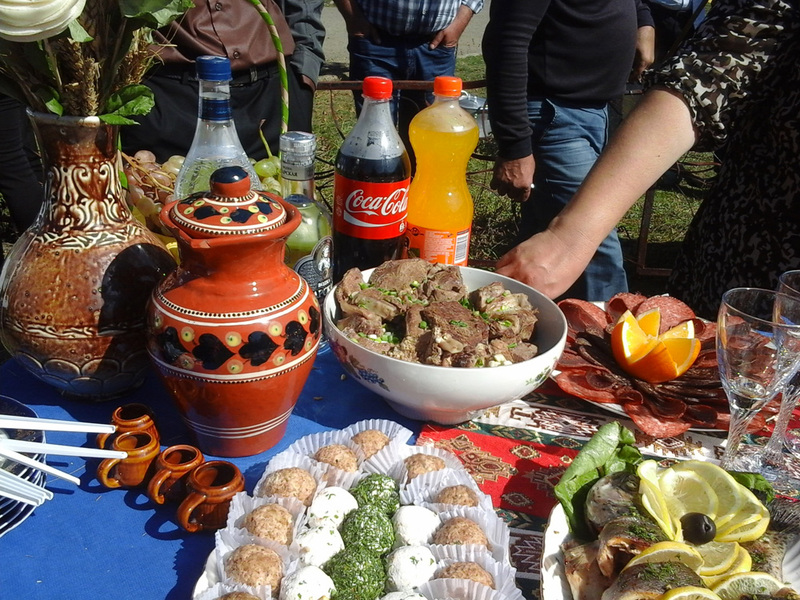 All through the summer of 2016 we had a number of meetings with the residents of the 31 target communities of Tumanyan District, talked with them and collected the indispensable information, in particular, some traditional recipes, which are characteristic of the region. 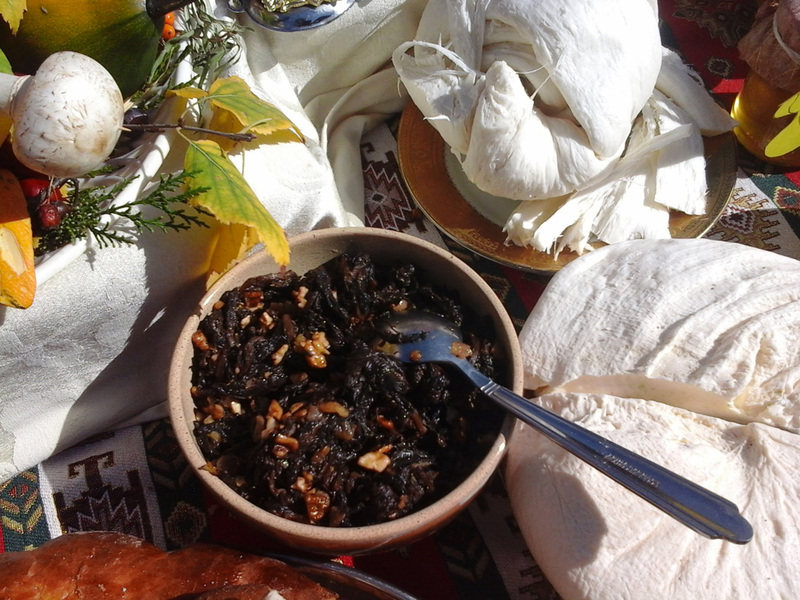 When visiting the communities, we also collected data on the history of these areas, monuments, churches and other cultural heritage of the communities, while the most interesting and inspiring moments were filmed by us on videos, which are accessible now on the Internet. 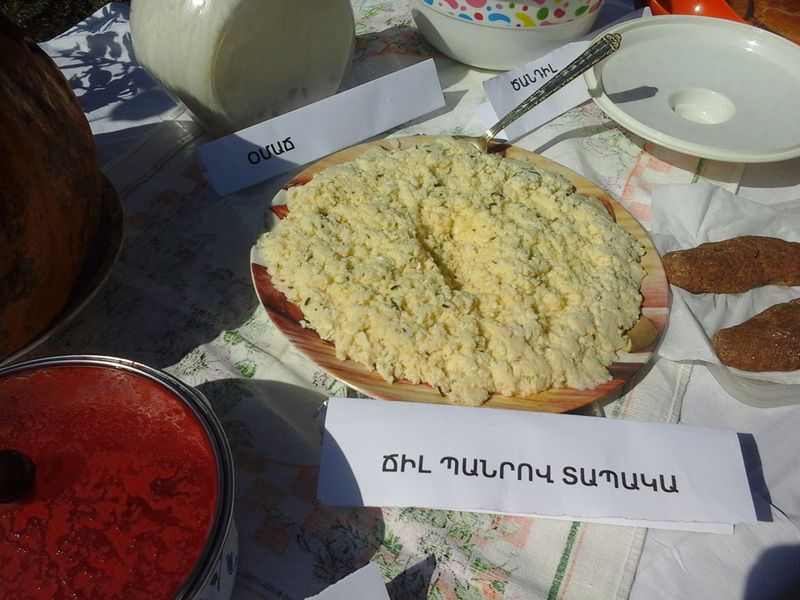 It was fascinating to communicate with the elderly people, who could revive their memories of the Armenian traditions, such as Vardevor summer festivity, during which young villagers usually cooked such special dishes as “agdak”, “klor gata” or “veal hashlama”. 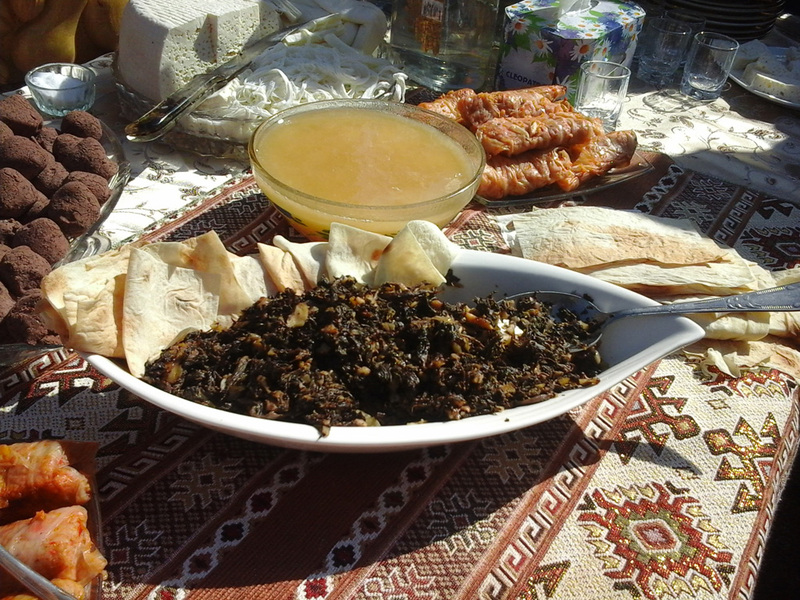 At the village of Met Ayrum we met 85-year old Granny Marus, who was cooking “doshab” at the time of our visit. 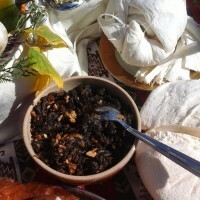 We have filmed an extremely inspiring video how she cooks the “doshab” using the white mulberries growing in the area. 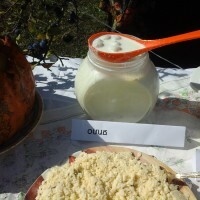 Another fascinating case was meeting an old lady, who was cooking the “chil panir” cheese used to make fried cheese, which is one of the most widely spread, often eaten and favourite foods in the traditional cuisine. 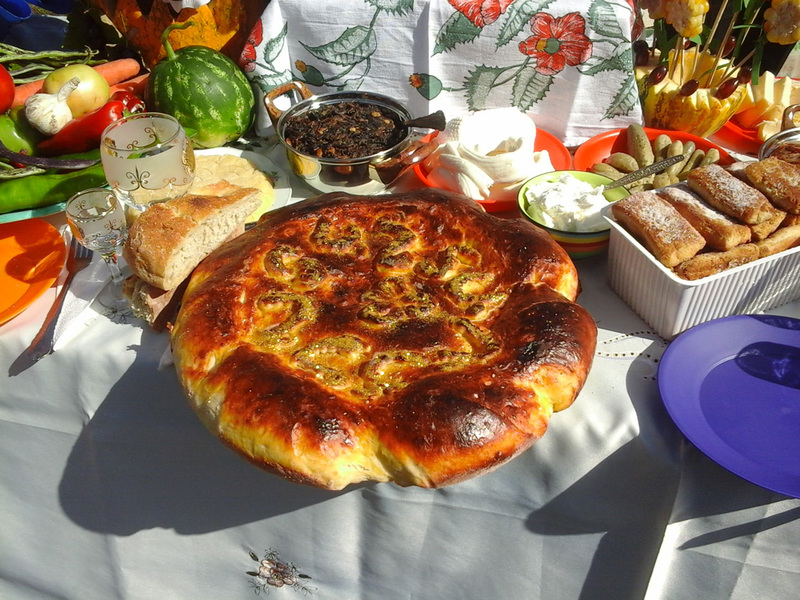 In the community Shnogh we have witnessed the process of bread baking and could follow the bakers making dough, setting fire in a special bread baking stove called “pur” and baking their fresh breads. 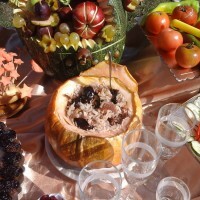 Following this kind of preparation, we got involved in the main project part, i.e. 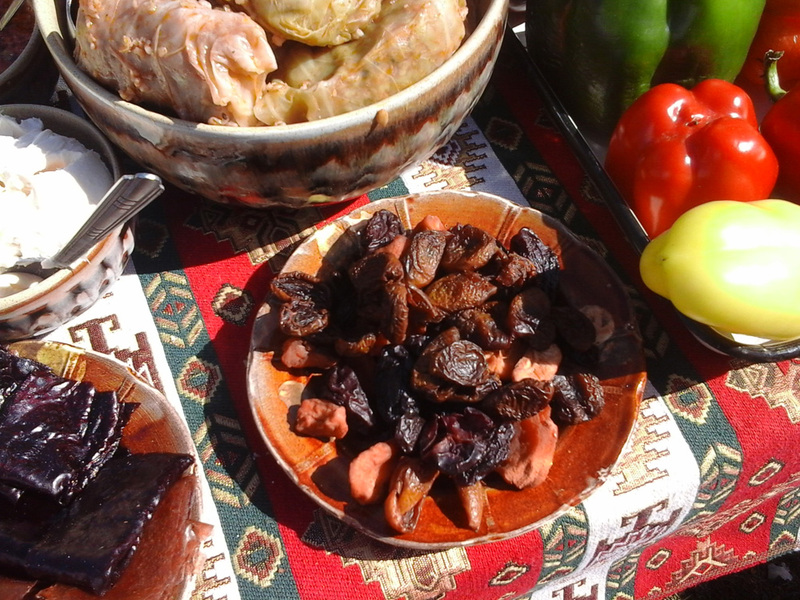 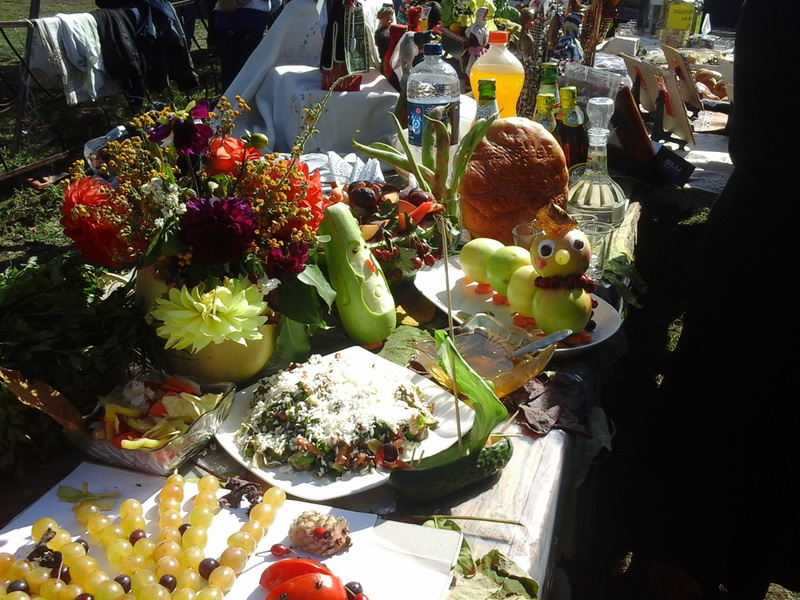 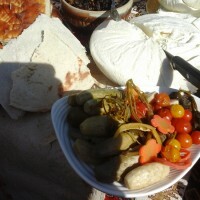 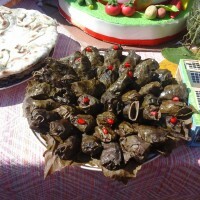 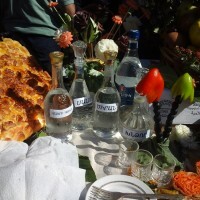 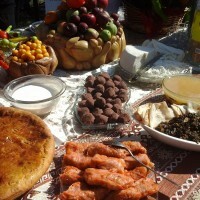 arranging 3 gastronomic festivals in the communities of Tumanyan, Gyulagarak and Shnogh. 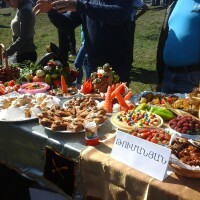 The Tumanyan festival became the first and the grandest one. 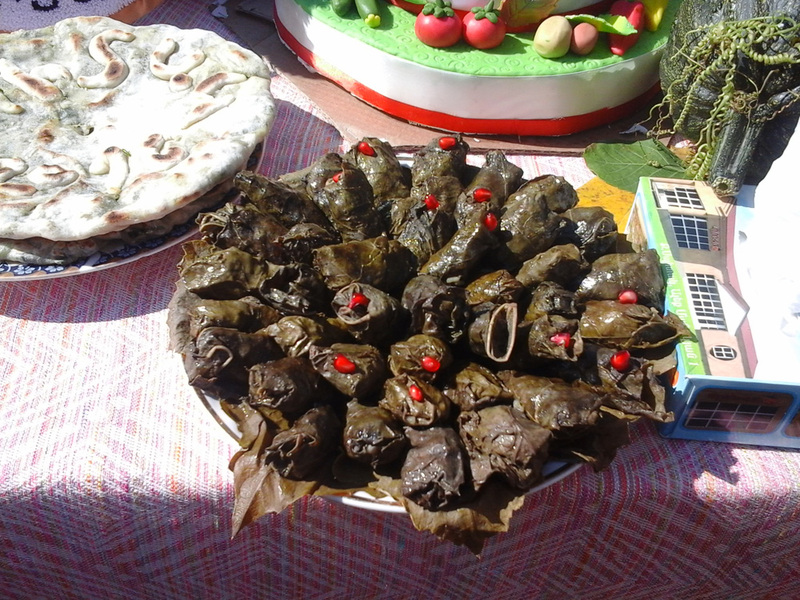 The chief part of each festival’s agenda was represented by a taste testing exhibition of the old-recipe dishes featuring all the invited communities, and every dish was to be freely tasted. 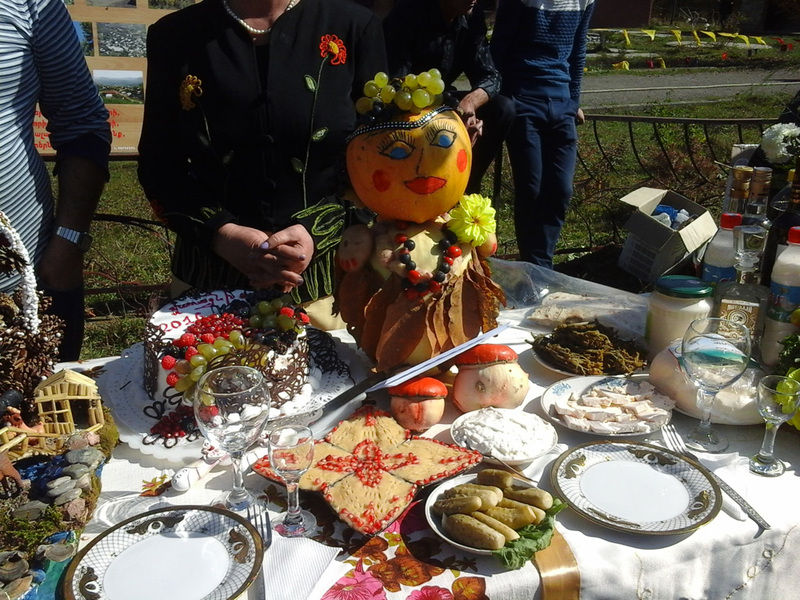 Moreover, in the two communities, Tumanyan and Shnogh, we held culinary master classes led by the local old ladies and invited chefs. 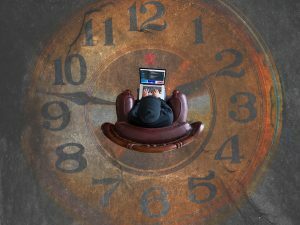 The master classes have provided a wonderful and, most importantly, unbelievably spectacular opportunity to brush up the older generation’s skills and knowledge and pass them over to the young people. 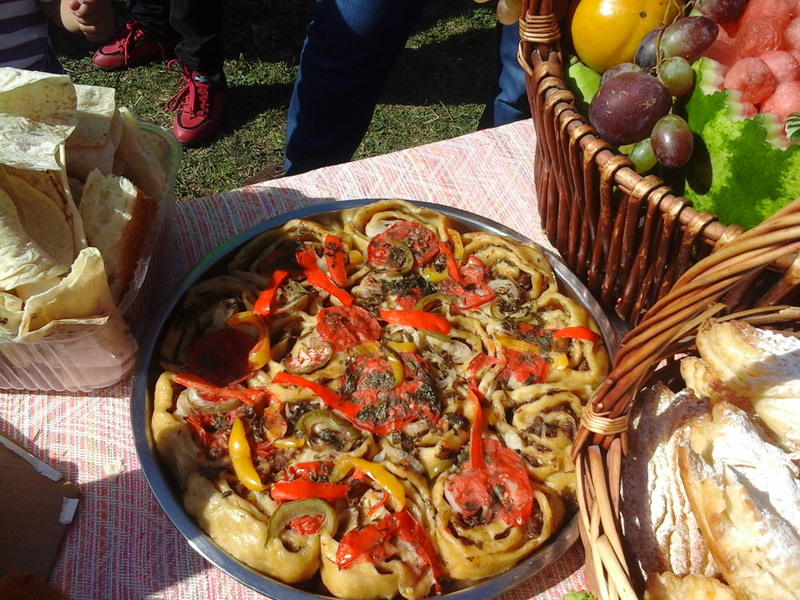 Many young people and older pupils were engaged in the cooking process and had a chance to learn about their ancestors’ dishes, which are now almost forgotten. 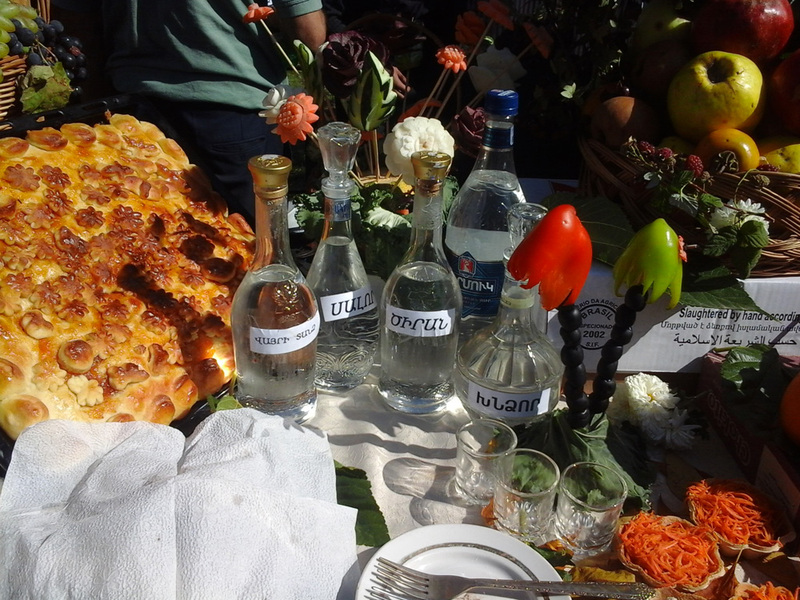 The dishes were cooked in specially equipped ovens, and each stage of every ingredient’s preparation could be followed live. 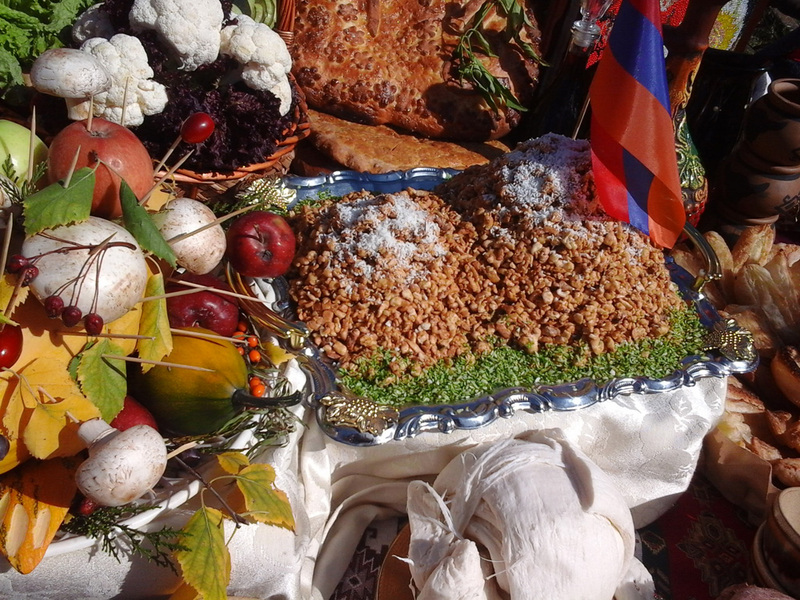 All the festivals were accompanied by ethnic dances and singing, which is an inalienable part of the Armenian traditions. 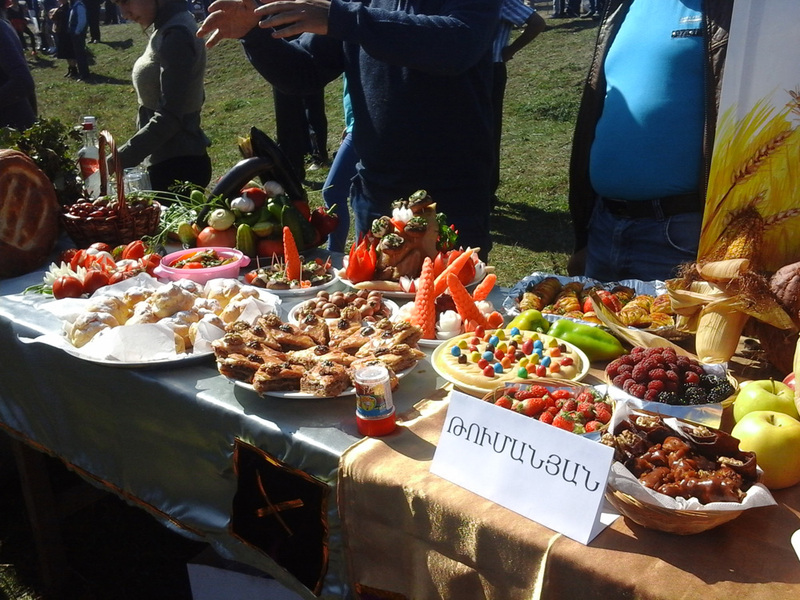 The festivals generated a lot of impressions for all the participants, whereas the Tumanyan and Shnogh community leaders have declared the festival day as a special food holiday to be celebrated every year. 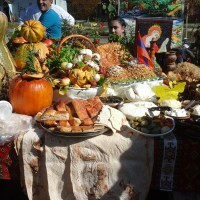 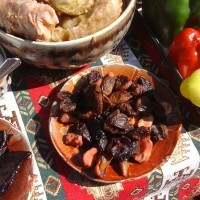 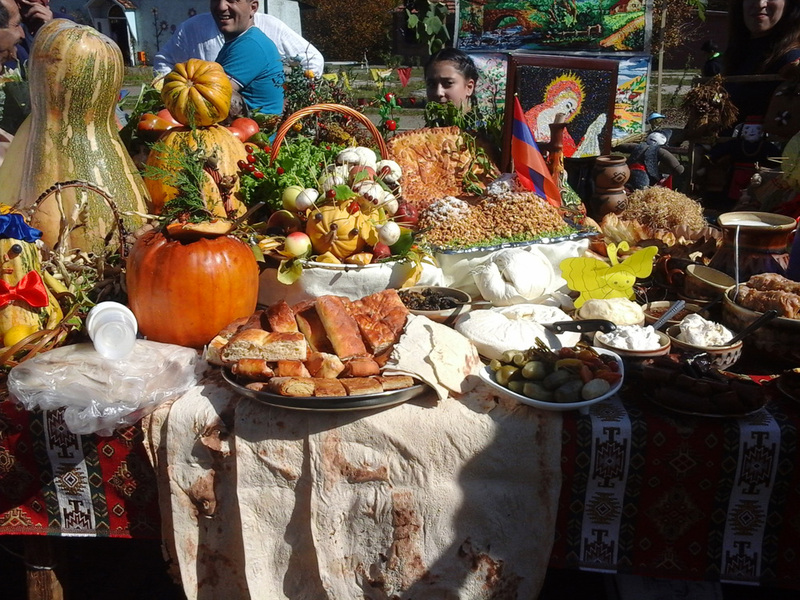 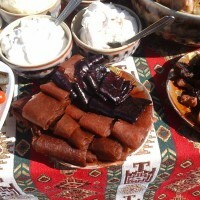 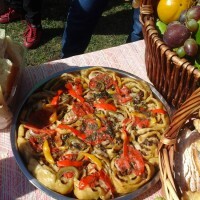 It will be the Korkot Day in Shnogh and the National Food day in Tumanyan, when dishes will be cooked after various recipes, including fried cheese, “pasutz tolma”, traditional BBQ, “nazuk”, “agdak”, “tsandil”, “gonov spas” and other. 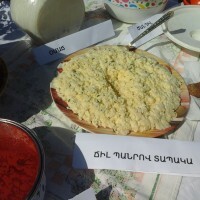 At the end of the project cycle we created a blog, www.tumanyan.vs.am, in Armenian and Russian to make the project materials available on the Internet for all those who wish to access them. 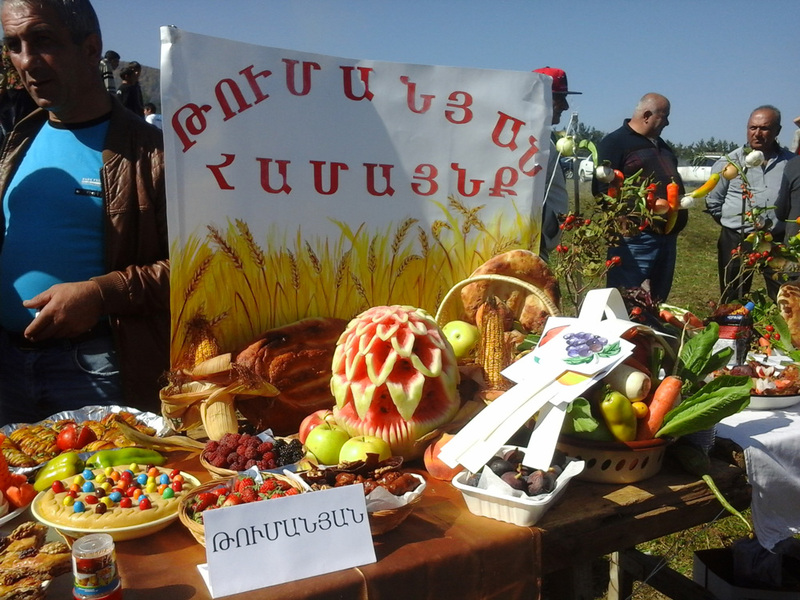 The blog contains information on all the communities of the Tumanyan region, including their historic sites and populations, recipes collected, video materials, and information on and structure of the other projects implemented by our organisation. 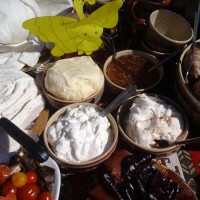 We have not acquired great numbers of new partnerships with new organisations; however, we have considerably strengthened the already existing links with the members of the communities our organisation represents the interests of. 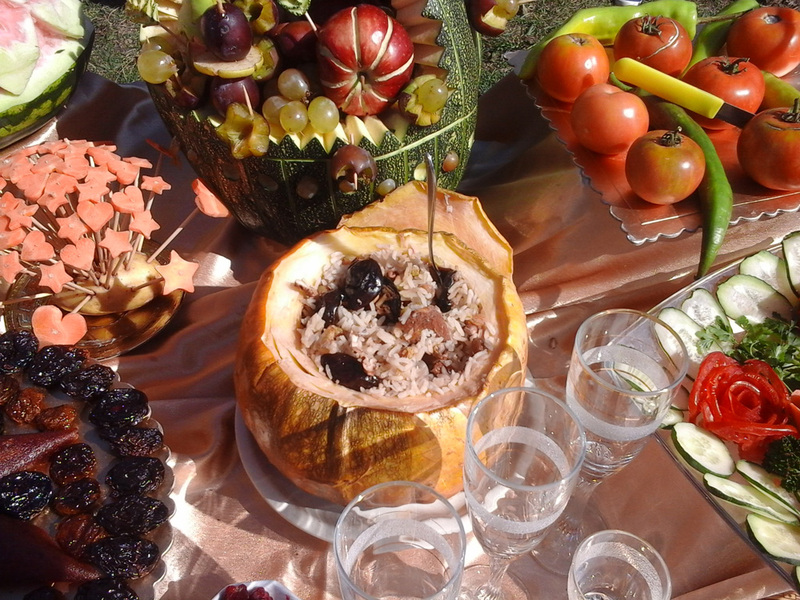 Human relations at the level of cordial personal contacts are something which is really valuable for us. 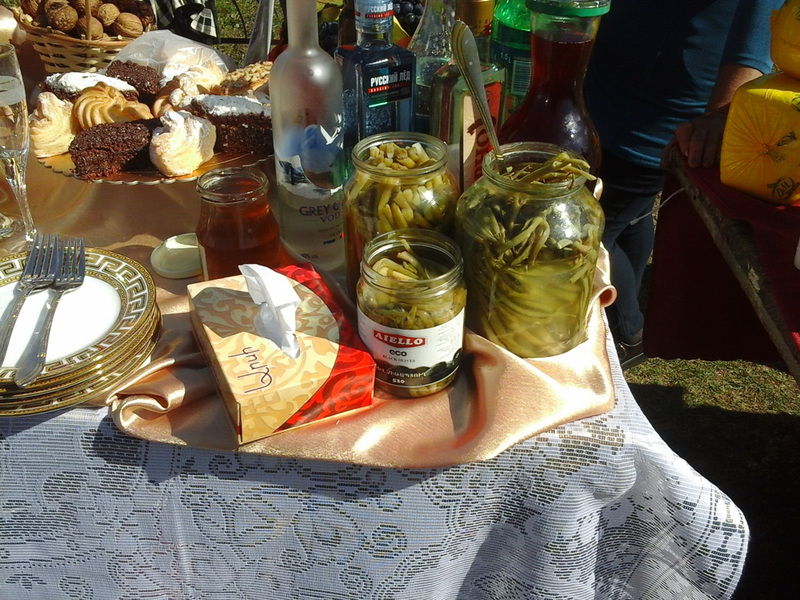 We have maintained the relations in course of the project cycle, while sharing information and experiences obtained. 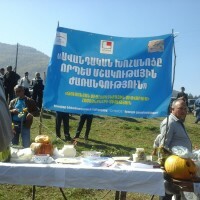 Thus, in June 2016 we arranged an additional workshop at the community of Shnogh with an objective to make the local public aware of the CHOICE programme contents. 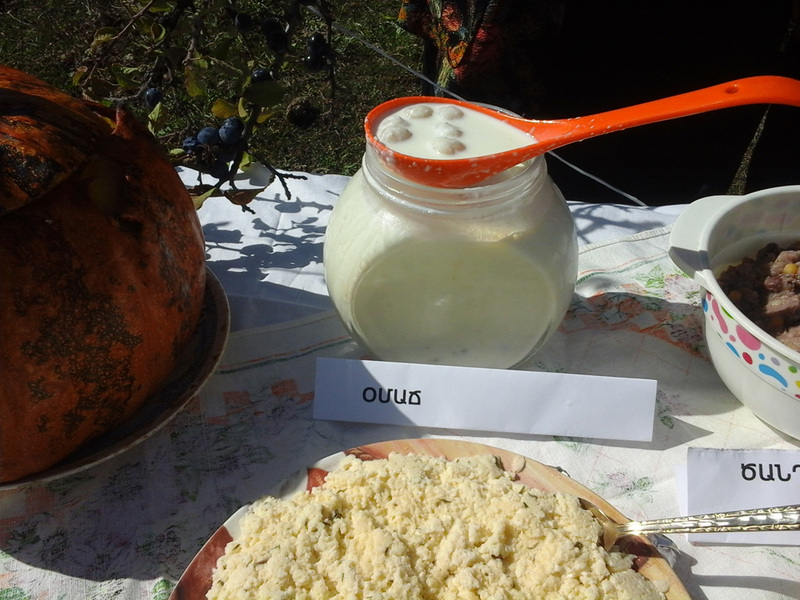 Being inspired by the project participants’ meeting held in Moldova, we could share our experiences and the conceptual contents of the programme, as though personalising the new approaches and ideas we had come to know and thus consolidating the absorbed materials. 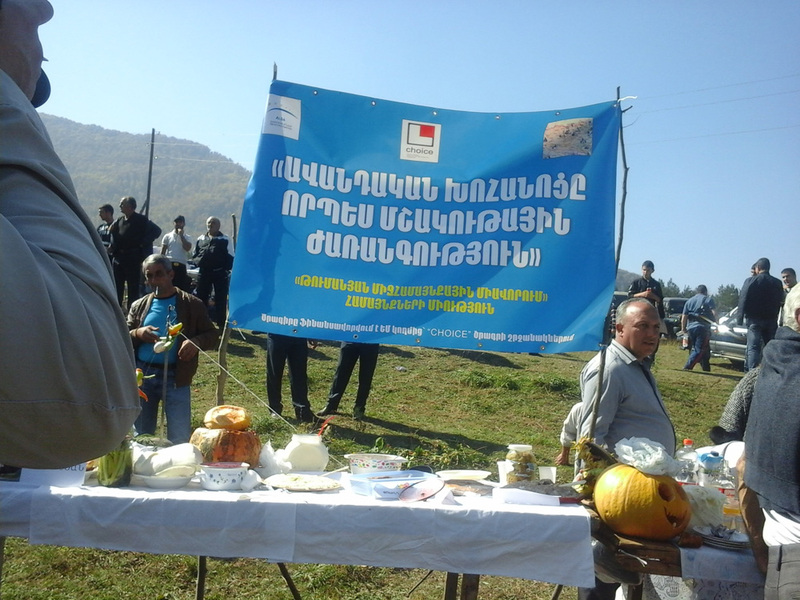 By way of a live afterword to the project, we have held a conclusive final meeting with representatives of 31 Tumanyan District communities, where we presented a general overview of all the project events and actions and received an important feedback. 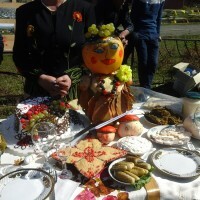 The official community leaders, who used to provide their full support in course of the project and the elderly ladies involved in it extended to us their sincere gratitude for the initiative to stage traditional cuisine festivals, and promised to take over the tradition by holding annual festivities in their communities. Many of them (as was our hope) wished to hold such festivals for Lori Province as a whole. 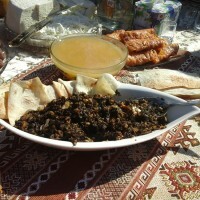 Some selected recipes have been offered to the attention of traditional Armenian restaurants, and the “Nurik” centre situated at the community of Akhtala was the first one to express desire to use several recipes at its restaurant. 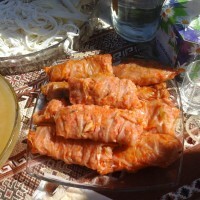 As for us, we shall keep on collecting information on the local traditional cuisine on our blog so that, beyond the exploration framework, to maintain connections with the local interested residents. 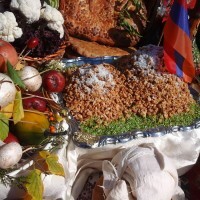 This small, but very fascinating project has become for us a kind of journey to the historic past of the Tumanyan community, which is closely interconnected with our present and future. 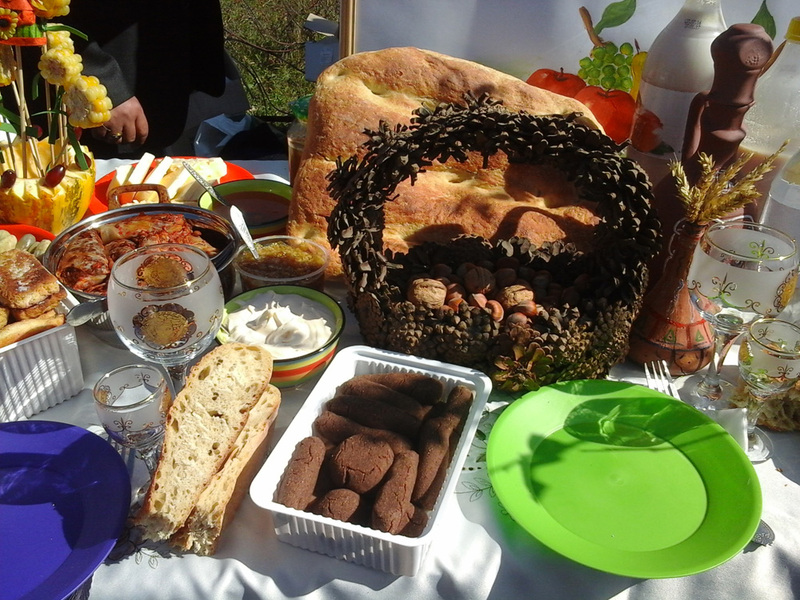 Nothing unites people as strongly as the food they share, and we were happy and privileged to promote such rallying.